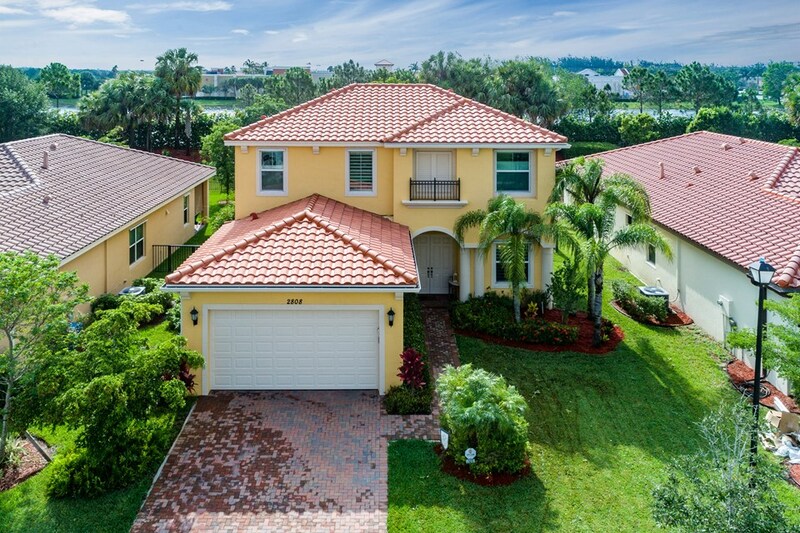 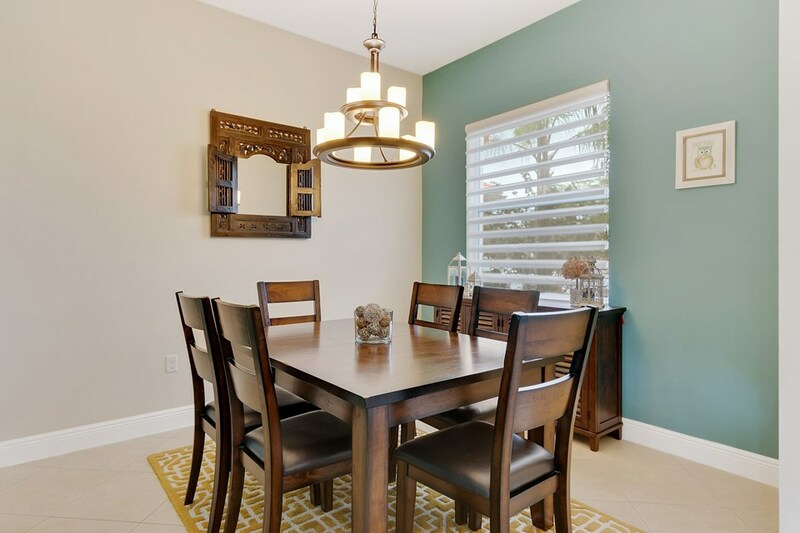 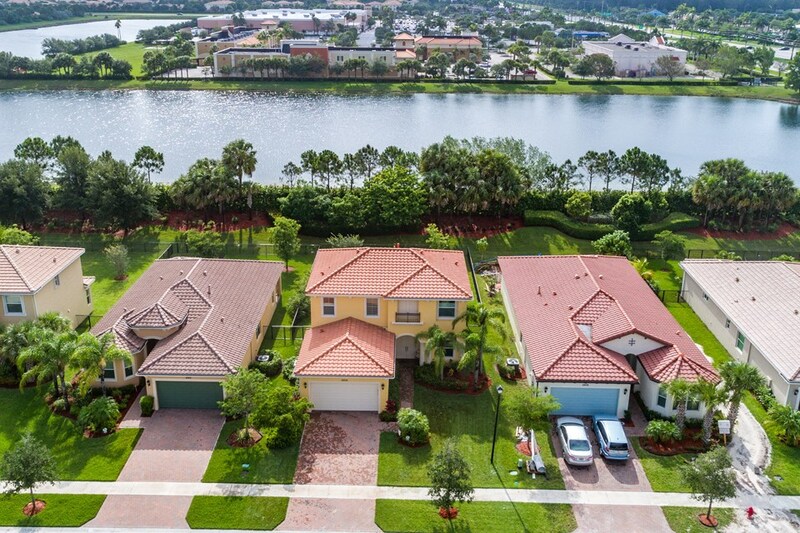 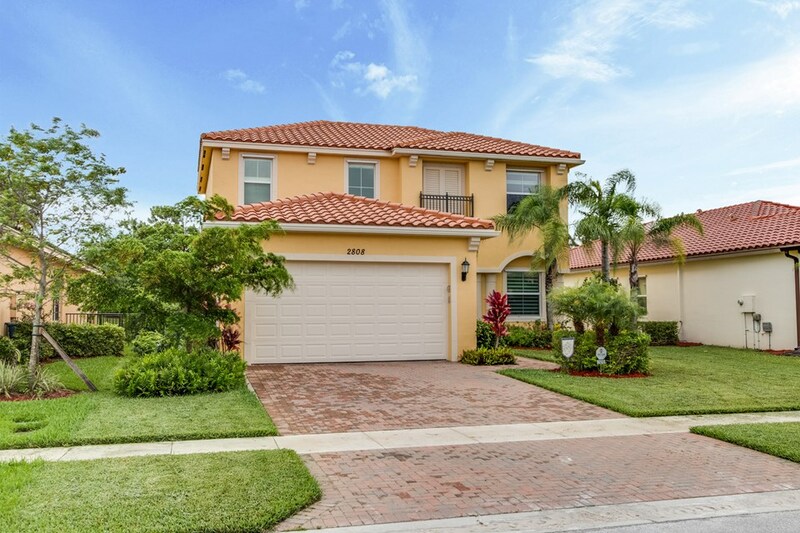 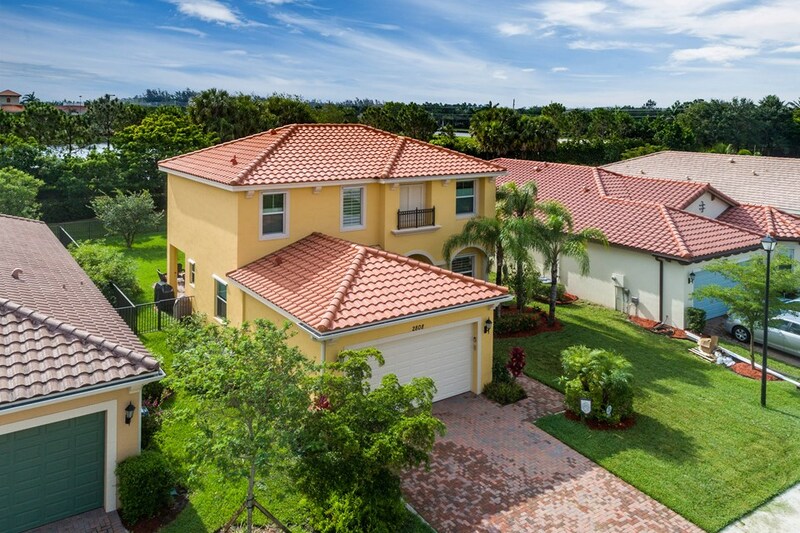 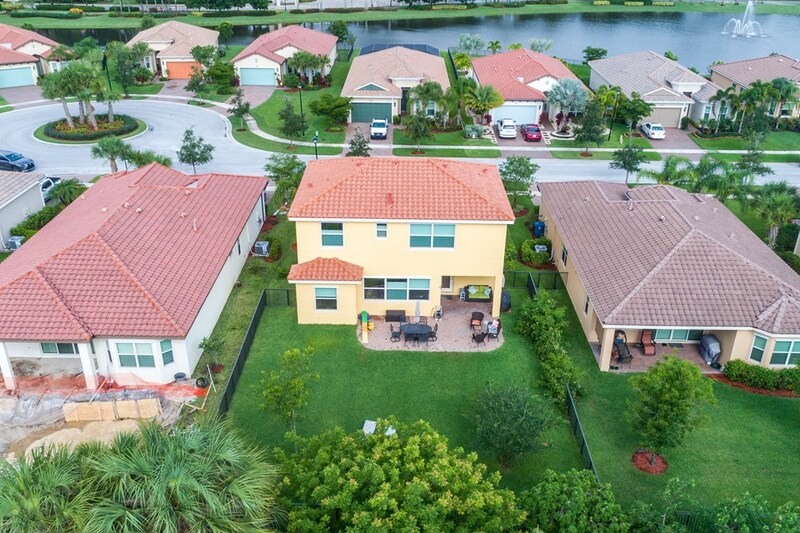 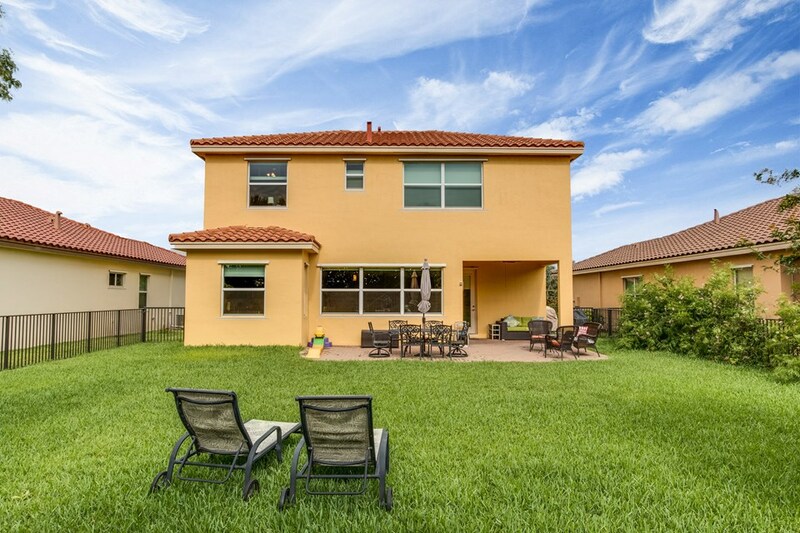 This Stunning 4 Bedroom Home on a Huge Fenced Lot in Portosol sits on a quiet culdesac. 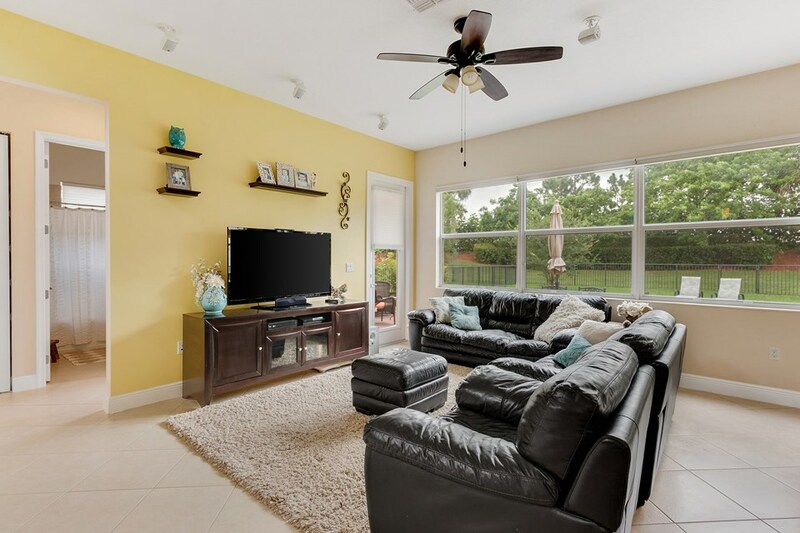 There's Tile on the Diagonal in all Living Areas. 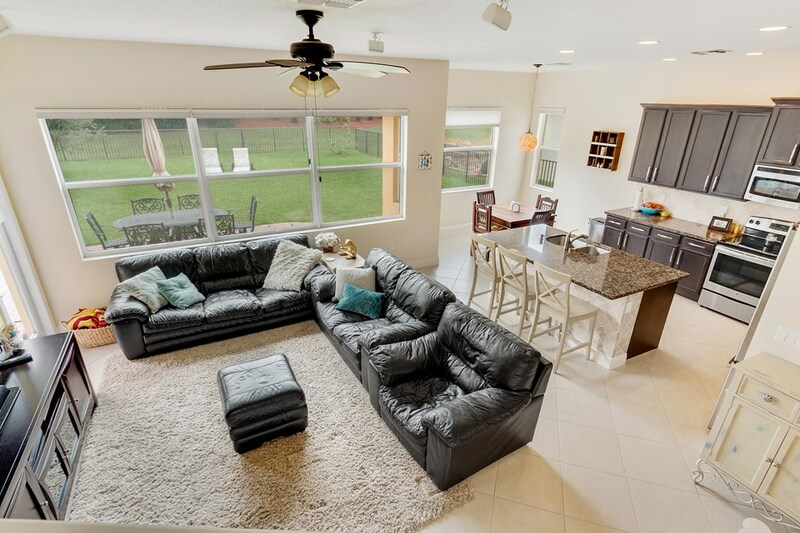 The home boasts over $30,000 in Hunter Douglas Window Treatments including Pirouette Shades, Blackout Shades & more with many on Remote Controls. 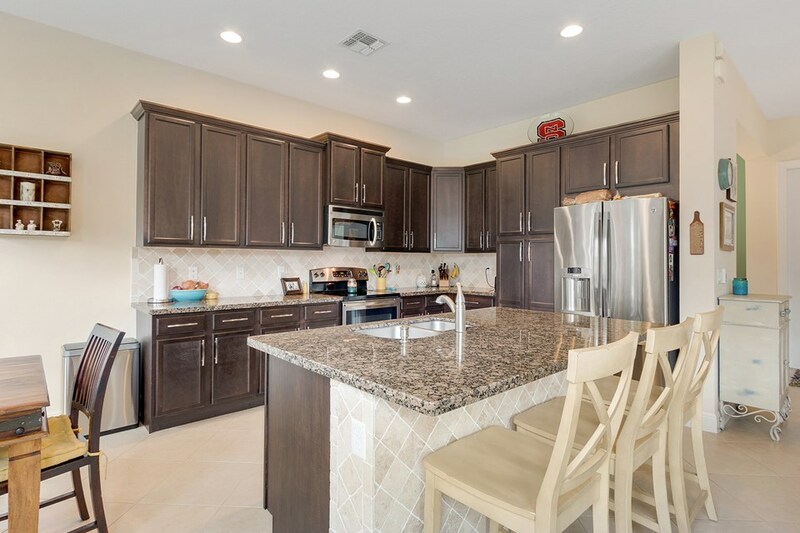 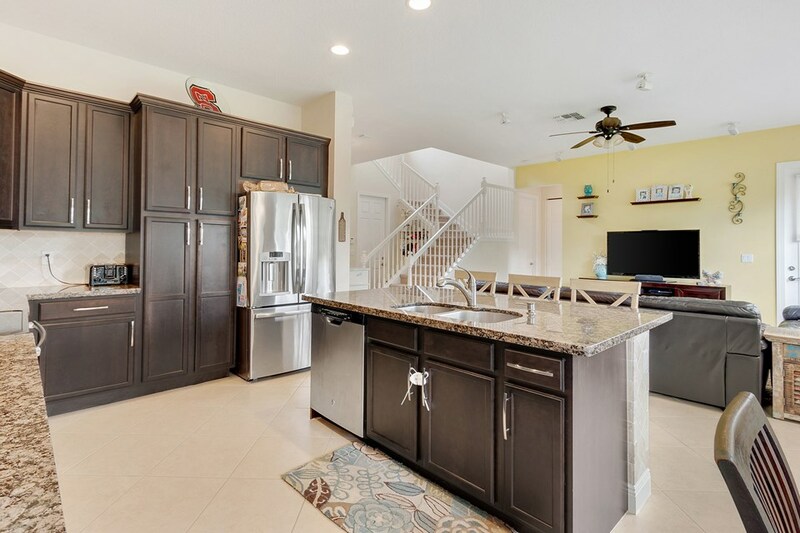 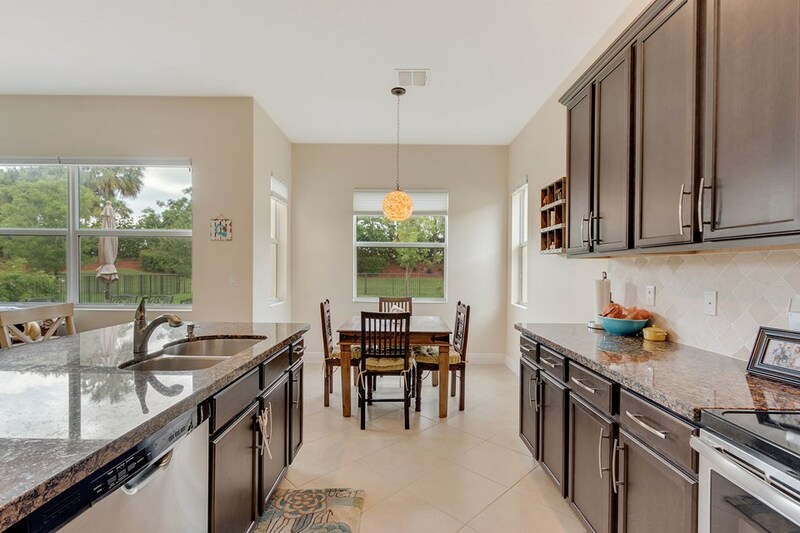 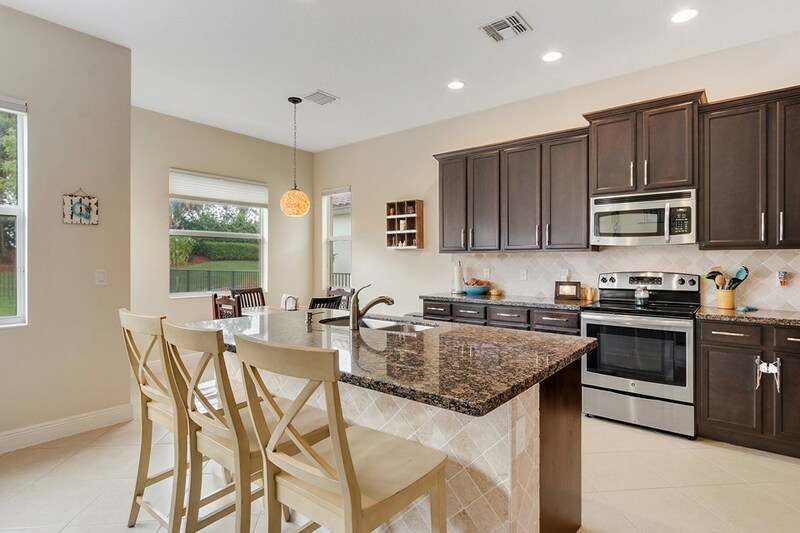 The Gorgeous Kitchen has 42'' Wood Cabinets with Crown Molding & Stainless Steel Appliances including a French Door Refrigerator as well as Granite Counters. 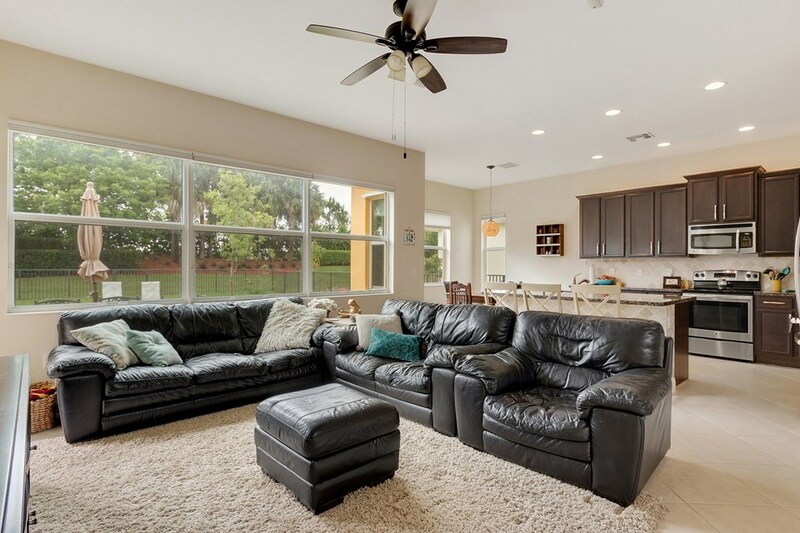 The Great Room includes a 5 Point Surround Sound Speaker system. 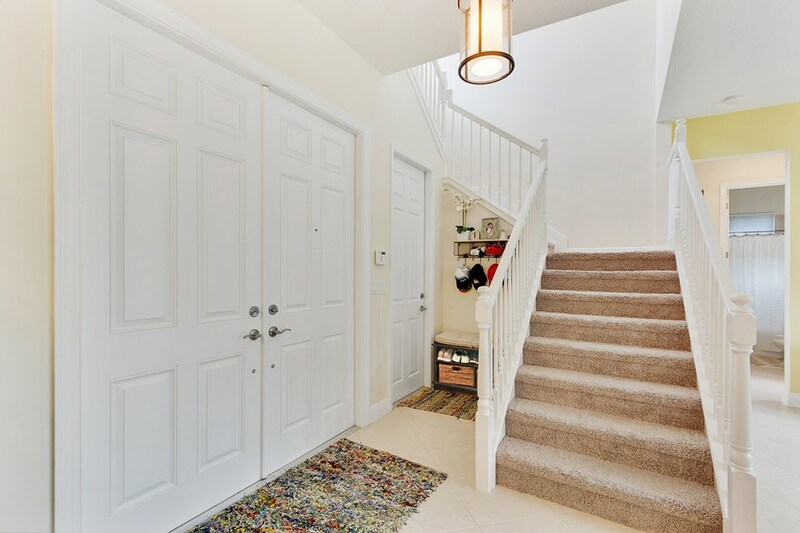 There's a Full Bedroom on the 1st Floor with Wood Look Flooring. 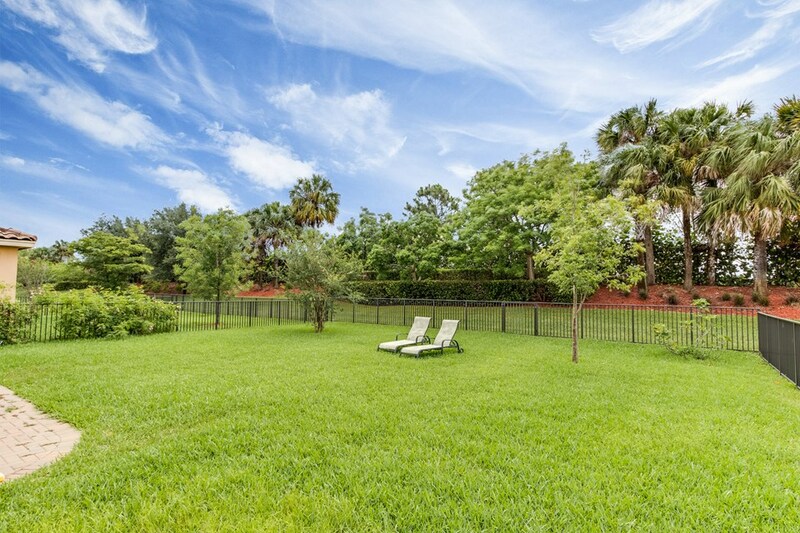 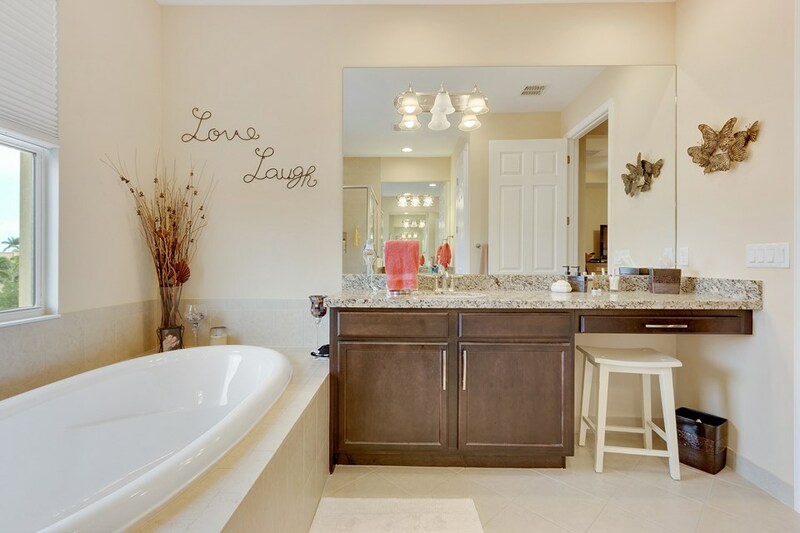 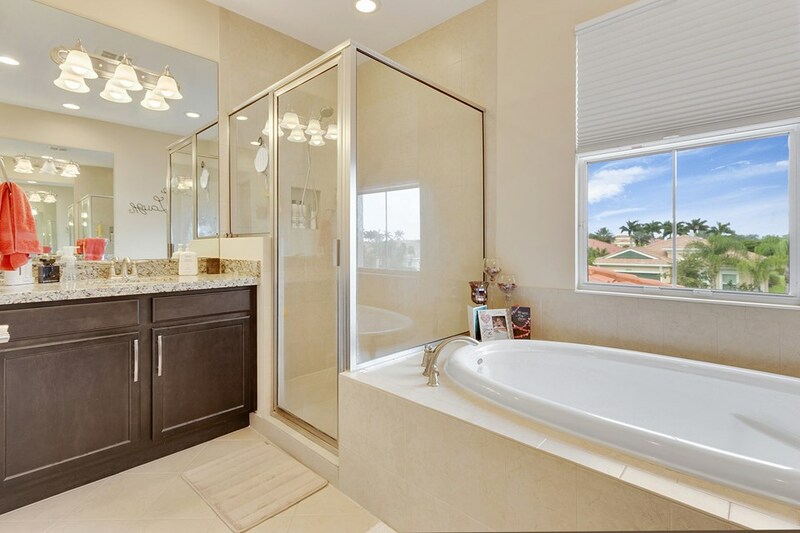 A Cabana Bath leads to the Massive Fenced Yard with plenty of Room for a Pool & More! 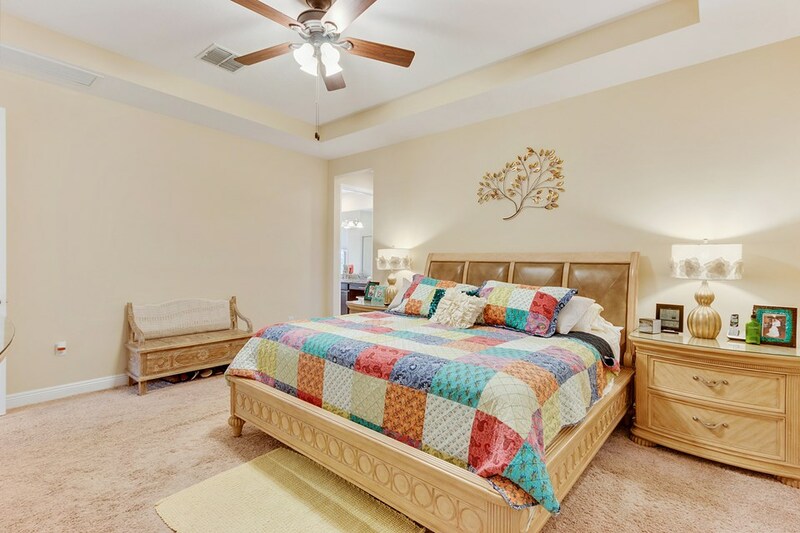 Upstairs is Lush Carpet & Padding leading to the Master Bedroom with a Huge Walk-In Closet & Upgraded Bath. 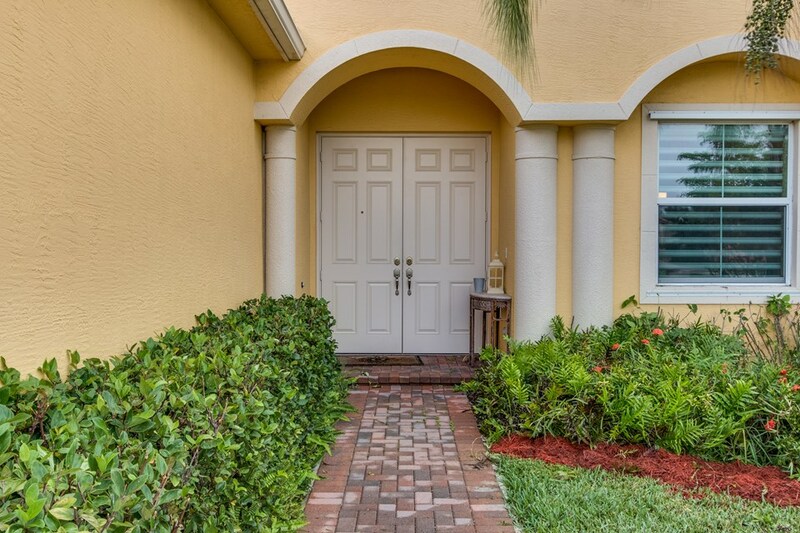 Awesome Gated Clubhouse Community.